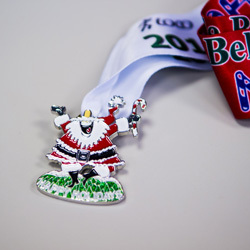 The 7th Annual Jingle Bell Half Marathon & 5k has a new home. 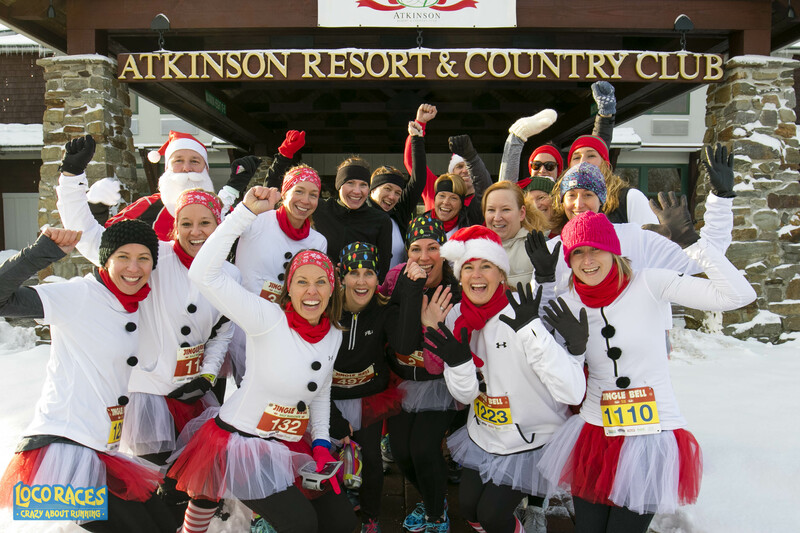 Join us on Sunday, December 8th, 2019 for another day of scenic New England running! We are relocating to the campus of the Northern Essex Community College in Haverhill, MA. 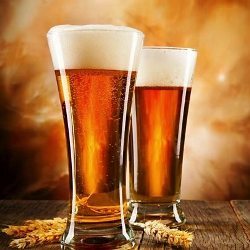 Join the fun at New England’s best holiday road race, where you celebrate your finish with an after-party featuring refreshing craft beer, hot soup and cocoa and plenty of snacks! PS: The new course is much easier and just as pretty! 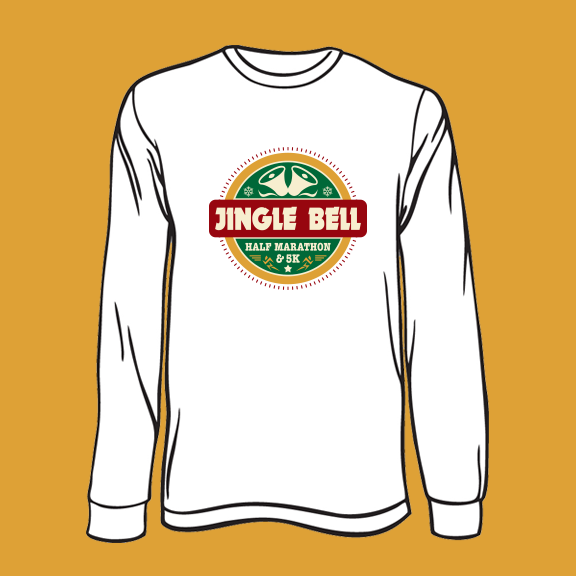 Half marathoners get a wicking long-sleeve pullover while 5k runners get an awesome cotton-blend short-sleeve tee! All runners get treated to hot soup, hot chocolate, granola bars, Stonyfield yogurt, and Hint water at the post-race party inside the Sports Center! As if that weren’t awesome enough, runners 21+ get two tasty craft beer from our friends at Smuttynose Brewing Company! Half marathoners also get a commemorative medal! Click the button below to reserve your spot at New England’s best holiday road race!